Long imagined but never before realized, I managed to get one of my non-gamer friends to actually play a game and share their experience with me! 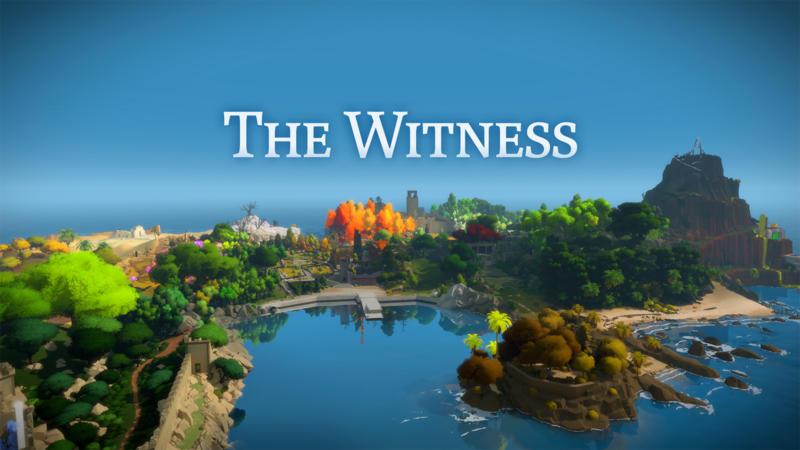 My father-in-law saw me playing The Witness over Christmas, and didn't want me to leave before I set him up to play it after I was gone. More than that, he totally bought in to engaging with it at a satisfying philosophical level. I loved having the conversation, and I hope you enjoy listening to it.